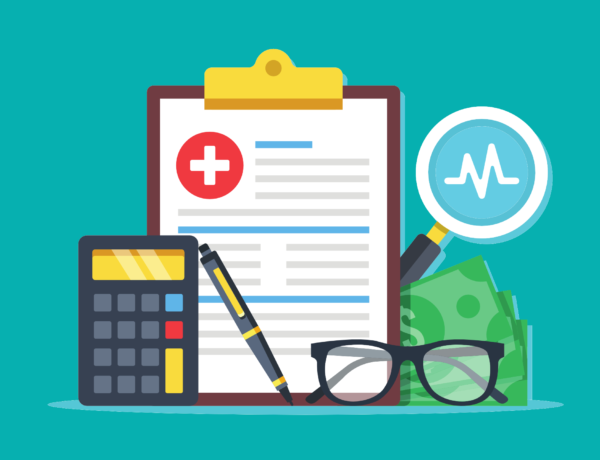 Medical Direction, Medical Supervision, and Other Things to Know for Anesthesia Care Team Billing | CIPROMS, Inc.
As Anesthesia care teams become more prevalent in today’s operating suites, knowing how to bill for the services of each care team member becomes essential. That means learning the difference between medical direction and medical supervision, understanding when CRNAs can be billed alone and when they can’t, and what modifiers to use for all these options. Under medical direction, the anesthesia service is billed under the anesthesiologist with the QY (1 case) or QK (2-4 cases) modifier, and the physician is paid at 50% of the total allowed amount. The same anesthesia service is billed under the CRNA/AA using the QX modifier and also is paid at 50% of the total. The concurrent work of an anesthesiologist is considered medical supervision if an anesthesiologist is involved in more than four concurrent anesthesia procedures with a qualified nonphysician anesthetist, or when the anesthesiologist cannot perform all seven required services under medical direction regardless of the number of concurrent anesthesia procedures. Under medical supervision, the anesthesia service is billed under the anesthesiologist with the QD modifier, but the physician is paid for only three units (plus one additional unit if documentation shows the physician was present on induction). The same anesthesia service is still billed under the CRNA/AA using the QX modifier and is still paid at 50% of the total allowed amount. Finally, based on an exemption allowed by CMS, CRNAs in some states can provide anesthesia services without medical direction or supervision and receive payment at 80%. Effective November 13, 2001, CMS established an exemption for Certified Registered Nurse Anesthetists (CRNAs) from the physician supervision requirement. 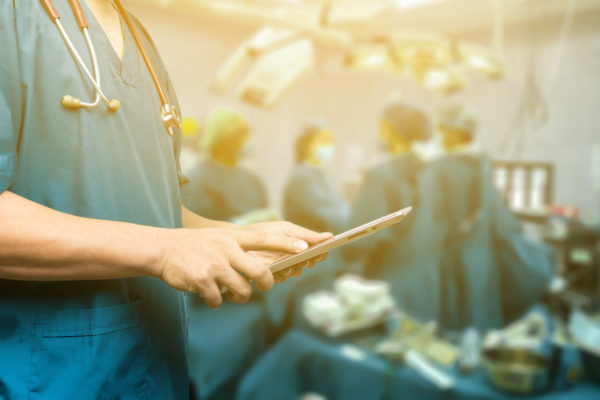 Currently, seventeen States have chosen to opt-out of the CRNA physician supervision regulation, including California, Iowa, Nebraska, Idaho, Minnesota, New Hampshire, New Mexico, Kansas, North Dakota, Washington, Alaska, Oregon, South Dakota, Wisconsin, Montana, Colorado, and Kentucky. In those cases, anesthesia services are billed under the CRNA using the QZ modifier, and the CRNA receives payment of 80% of the total allowed amount. *Varies by state based on exemptions. Visit the American Association of Nurse Anesthetists website for a list of states where CRNAs do not need medical direction or supervision. Review sections 50 and 140 of the Medicare Claims Processing Manual: Chapter 12 – Physicians/Nonphysician Practitioners. Visit the Anesthesia Documentation Modifiers page of the WPS-GHA website. — All rights reserved. For use or reprint in your blog, website, or publication, please contact us at cipromsmarketing@ciproms.com. Charity Singleton Craig is a freelance writer and editor who provides communications and marketing services for CIPROMS. 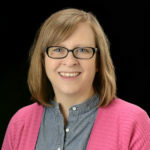 She is responsible for creating, editing, and managing all content, design, and interaction on the company website and social media channels in order to promote CIPROMS as a thought leader in healthcare billing and management.